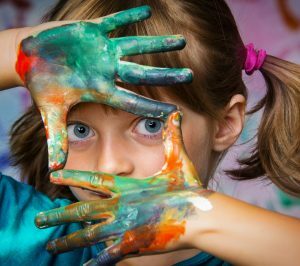 To celebrate International Epilepsy Day 2017, the International Bureau for Epilepsy announced an international art competition for all ages with the theme ‘Putting Epilepsy in the Picture’. There will be two categories – under 12 years of age and over 12 years of age and the competition is open to everyone! All entries will be placed in a gallery on the International Epilepsy Day website. To enter download the entry form, complete it and return it to ibeexecdir@gmail.com by December 31, 2016.